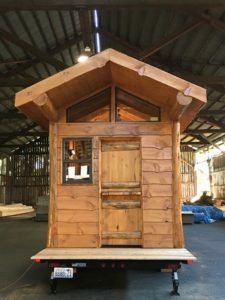 At Cascade Country Cabins, we have been handcrafting distinctive, high quality log homes for over 30 years. In addition to our portfolio of custom and kit homes, we are excited to offer a new dimension to our business — Tiny Homes! A Tiny Home by Cascade Country Cabins will include the same rustic beauty, durability and fine craftsmanship you have come to expect from master craftsman and designer Ben Sciacca. 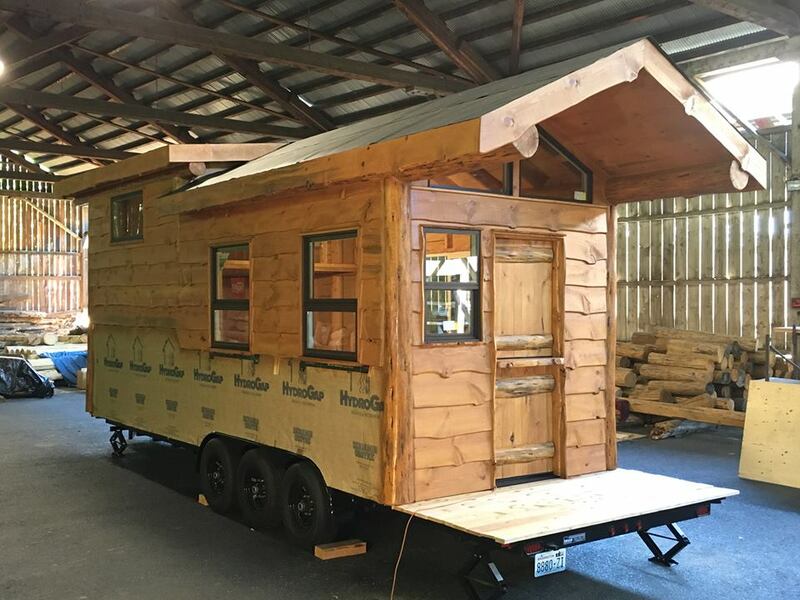 With three unique designs to choose from, our Tiny Homes can accommodate a variety of uses, from a backyard retreat, vacation rental or a full time dwelling. Your footprint will be small, but your lifestyle will be grand! 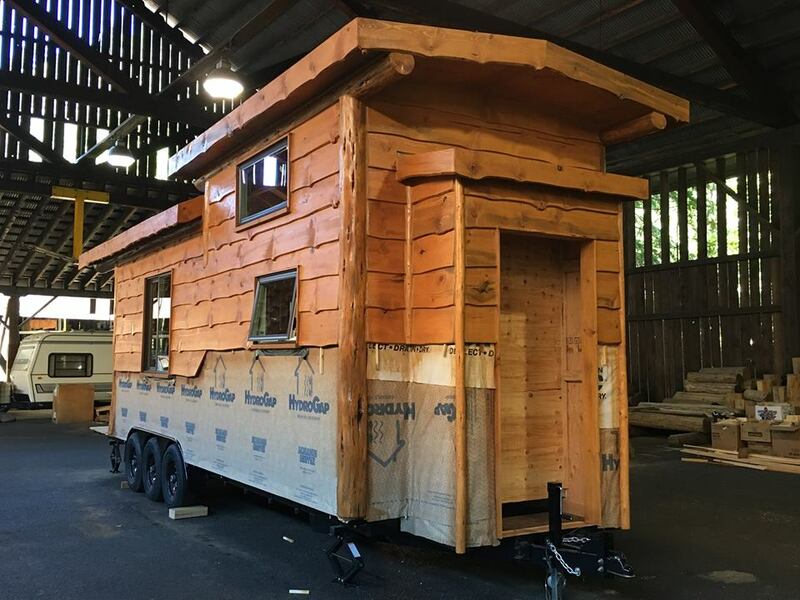 We are currently finishing our first prototype in our facility located in the beautiful Columbia River Gorge and are scheduled to go into production this Summer 2016. These “dried-in” shells will allow the purchaser to finish the interior spaces as desired. We are so excited that we just can’t keep it to ourselves any longer. 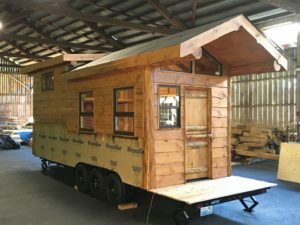 We hope you enjoy these photos of the Tiny Home as much as we are enjoying building it!